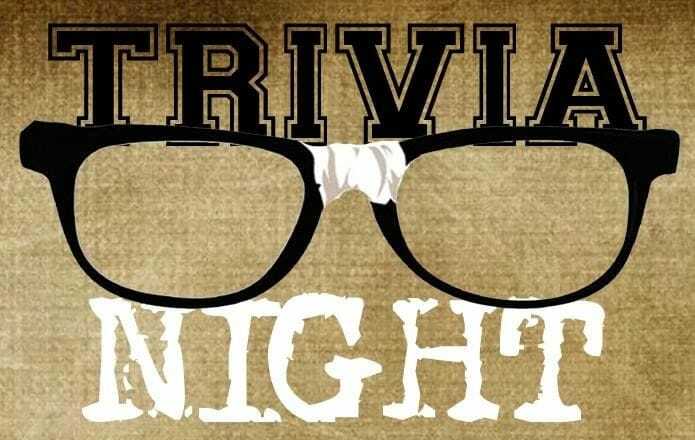 It's awesome fun for all the family or a few mates to get together and test your knowledge! There's a $50 Herbert Hotel Voucher for 1st place, a $25 Herbert Hotel Voucher for 2nd place & a $10 voucher for 2nd last place! 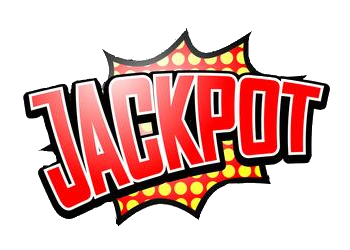 Plus our Trivia Jackpot which currently stands at $1,000 cash!!!! Spot prizes (which gets you a drink from the bar) and chocolates can be won. Meet our wonderful host of the Herberts Trivia Nights! Tristan has been with us now for a few years now, always making sure the nights run smoothly, before that he participated in the actual Trivia! Tristan has a passion for Trivia and entertainment stands out making the atmosphere of the night!